Our Irish County Tie is perfect for showing off your county. 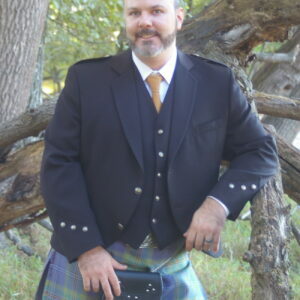 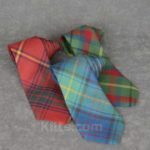 The neck tie should be ordered in the same tartan or plaid as your kilt. 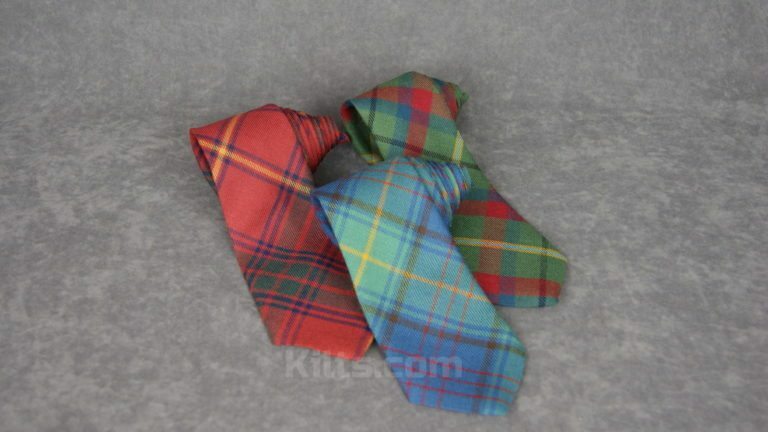 You can also wear it with your suit! 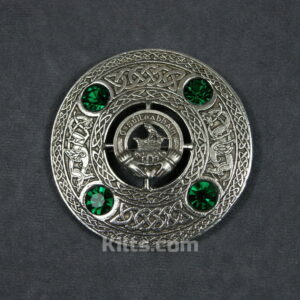 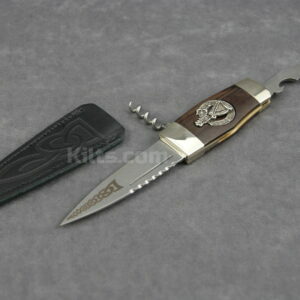 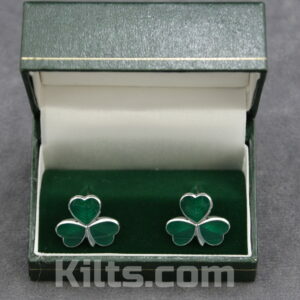 The perfect accessory for any Irish kilt wearer.